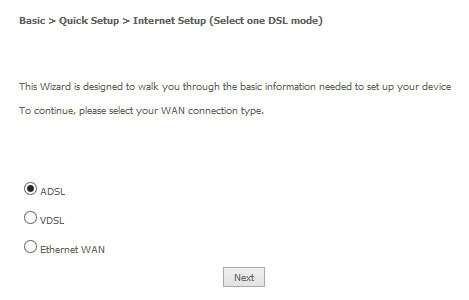 What’s included in the Green Tree Frog ADSL2+ Broadband service? 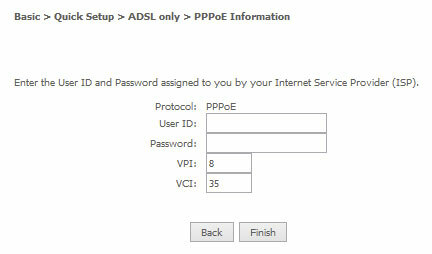 Do I need a phone line to get Green Tree Frog ADSL2+ Broadband? Yes. To use an Green Tree Frog ADSL2+ Broadband service, you need a phone line on the Telstra network. If you don’t have a phone line on the Telstra Network (or don’t have a phone service at all), you can sign up to the Green Tree Frog Home Phone service. 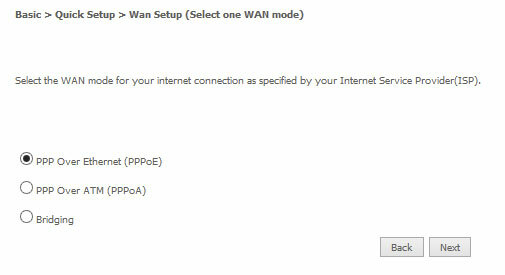 What information do I need to sign up to Green Tree Frog ADSL2+? At the moment, Green Tree Frog nbn™ service is only available if the nbn™ fibre network has rolled out to your area. You can still get Green Tree Frog ADSL2+ broadband which will give you the benefits of month-by-month broadband until your area becomes nbn™-ready. Do I need a phone line to get Green Tree Frog nbn™? No, you don’t need a phone line to get connected to Green Tree Frog nbn™. I already have broadband with another provider. Can I switch to Green Tree Frog? You can sign up for a Green Tree Frog ADSL2+ service even if you are not already living at your new address. We’ll ask you for your future move in date so we can organize the connection quickly after you’ve moved in to the new premises. 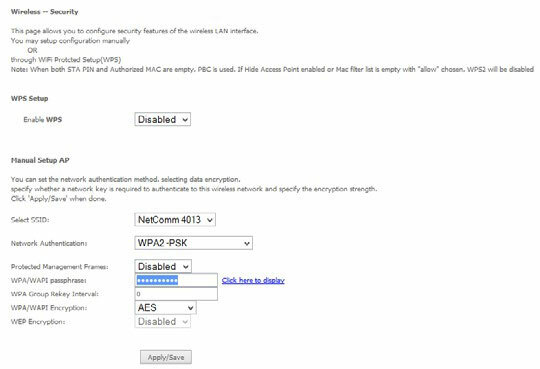 How long will it take to get my Green Tree Frog ADSL2+ Broadband connected? 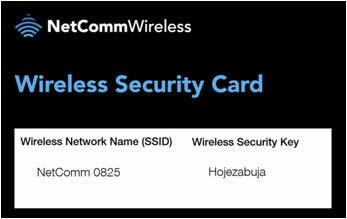 You can plug in your modem when you receive the activation SMS letting you know that your Green Tree Frog ADSL2+ service is ready to use. 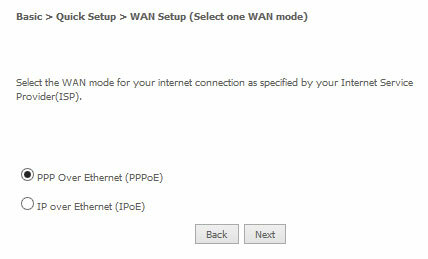 How do I setup modem for Green Tree Frog ADSL2+? 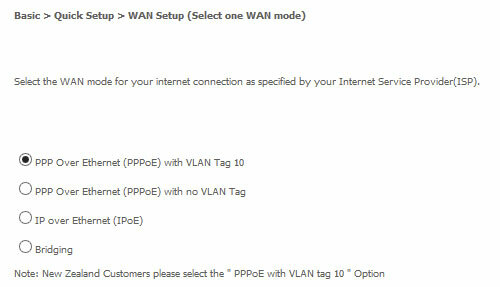 The instructions below cover a few simple steps to get your Green Tree Frog supplied modem up and running. Your Green Tree Frog modem will connect to any telephone wall socket. 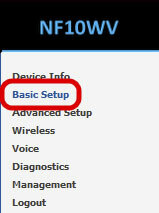 For the best Wi-Fi coverage, place your modem as central as possible to where you use your Wi-Fi devices the most. 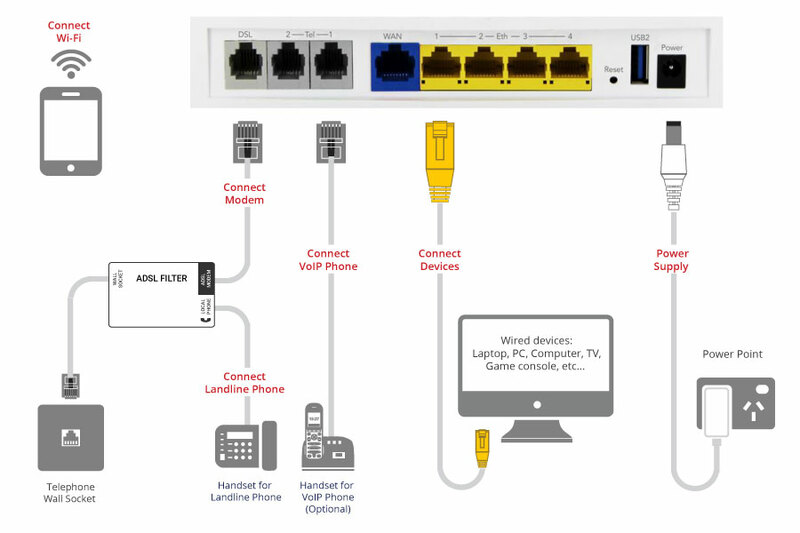 You can connect to the internet with your Green Tree Frog service one of two ways, using Wi-FI or an Ethernet cable. 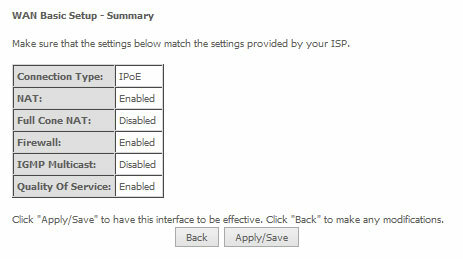 If you are using your own modem, as opposed to a modem supplied by Green Tree Frog, then use the following settings while following the setup guide for your modem. Network Username: You can find your username in the ‘Your Green Tree Frog nbn™ Broadband is ready to go’ email you received from Green Tree Frog. Network Password: You can find your username in the ‘Your Green Tree Frog nbn™ Broadband is ready to go’ email you received from Green Tree Frog.